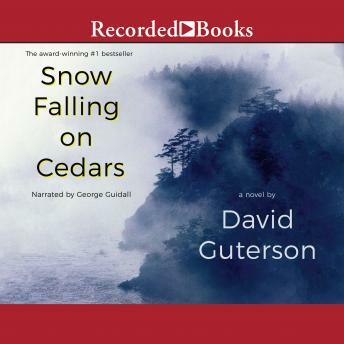 As a Japanese-American fisherman stands trial for murder on an island in Puget Sound, snow blankets the countryside. The whiteness covers the courthouse, but it cannot conceal the memories at work inside: the internment of Japanese Americans during World War II, an unrequited love, and the ghosts of racism that still haunt the islanders. First novels rarely attract as much attention as Snow Falling on Cedars. Remaining on bestseller lists for months, it has cast a spell on readers across the country.